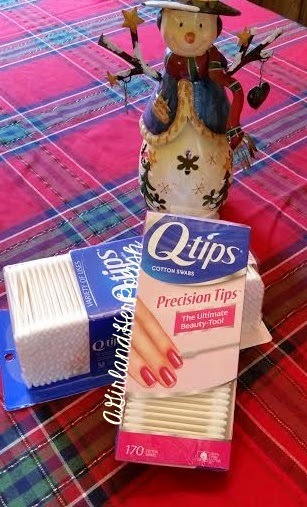 I am creating a Holiday Glam look with the help of Qtips! Anytime I do nail art Qtips are essential! The Precision Tips are perfect for cleaning up around my nails! 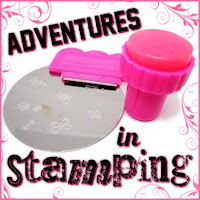 Especially after stamping! The narrow tips allow for precise clean-up around my nails, letting my Holiday Glam manicure shine! 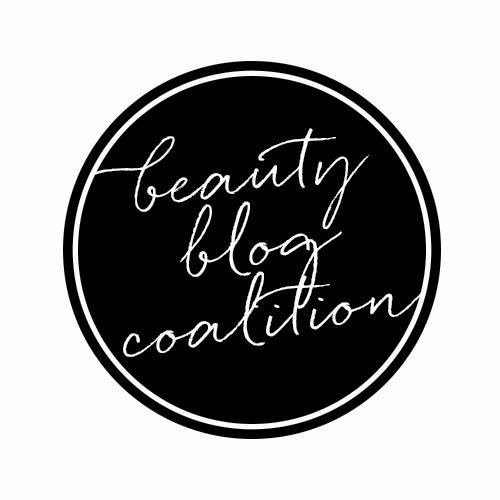 Make sure you visit the Qtip Instagram for hints and tips for your Holiday Glam look! I've only tried the normal qtips but not the pointed ones. I'll have to pick some up now. LOVE these and the Q-tips Precision Tips!